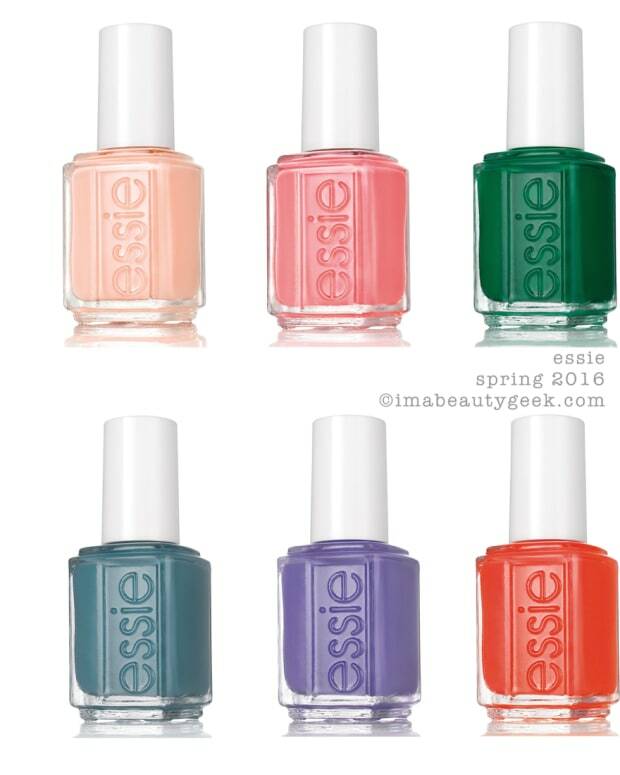 Spring-tastic pastel polish shades with a chance of showers. Oh hi! It’s just me and the Marc Jacobs Spring 2016 hi-shine nail lacquers. Me ‘n Marc are playing here in pastel-land. We&apos;re very seasonally appropriate. Everything I’m about to show you is two or three thin coats depending on how you polish. Shades like these are tough to get to opaque in two so if you have to do three, that’s the price you gotta pay to sport these lovely pastel shades. 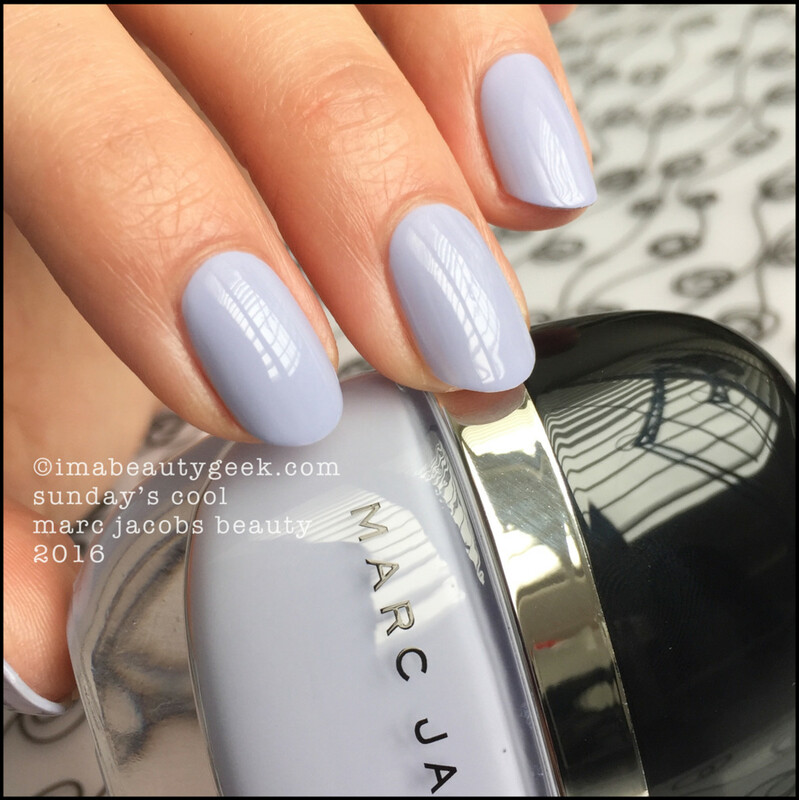 Marc Jacobs Sunday’s Cool Hi-Shine Nail Lacquer (above). How&apos;s that for a great lavender crème? Marc Jacobs Confession Hi-Shine Nail Lacquer (above). An interesting choice for a spring collection but I&apos;ve decided it&apos;s a spring thunderstorm. 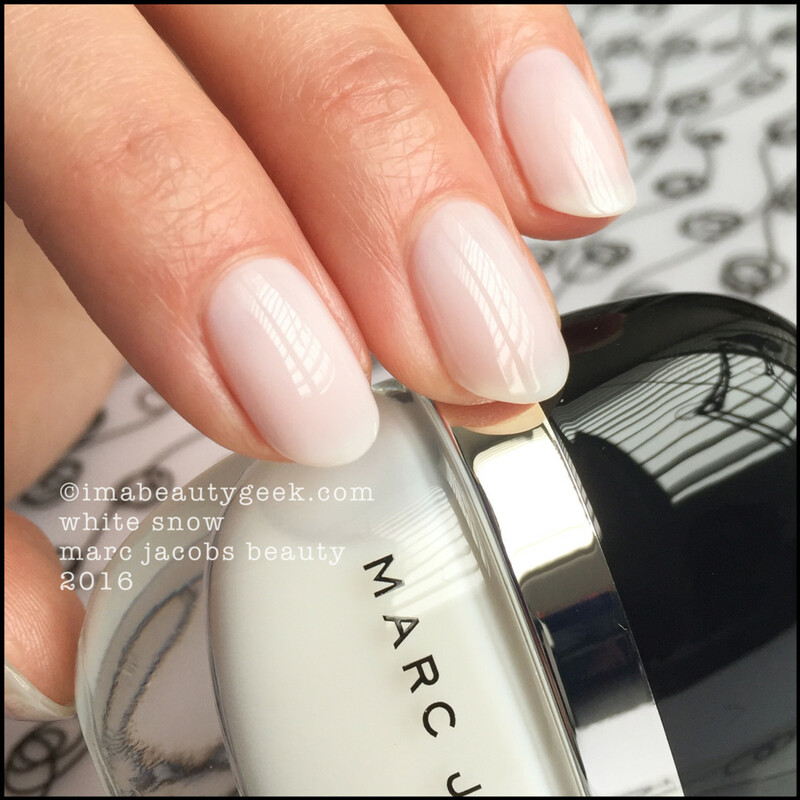 Marc Jacobs White Snow Hi-Shine Nail Lacquer (above). She&apos;s fairly sheer so you&apos;re looking at 3 good coats. I always want to call shades like this Marshmallow. Always. 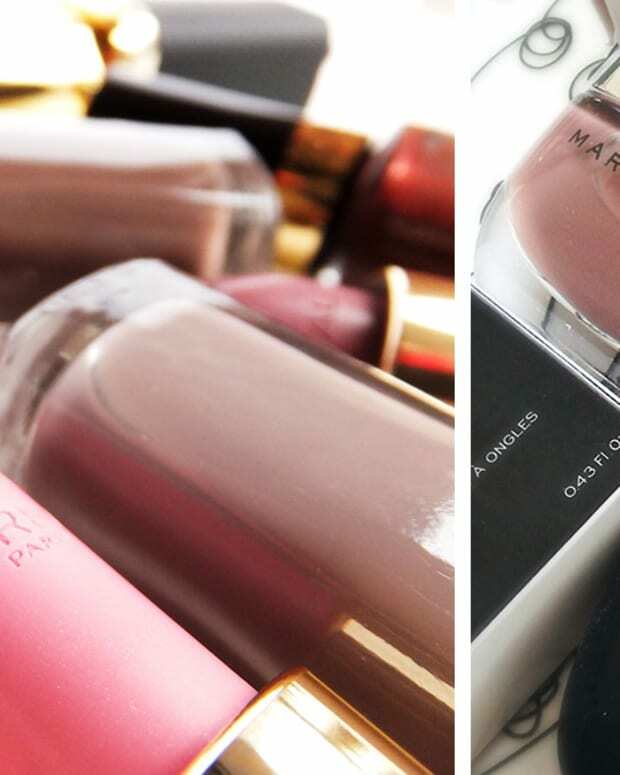 Marc Jacobs Peep Hi-Shine Nail Lacquer (above). She&apos;s a pretty pale pink crème. 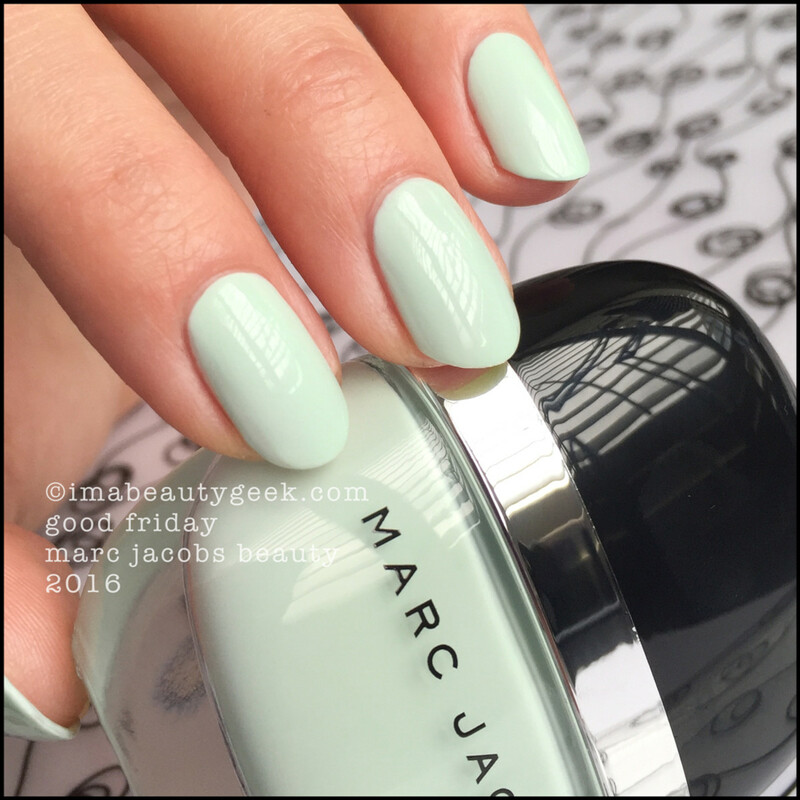 Marc Jacobs Good Friday Hi-Shine Nail Lacquer (above). Minty! It&apos;s Minty! Spring pastels have made a huge comeback this year and you’re probably wondering if you’ve already got one or two of these shades. To help you out, I’m going to direct you to my Pinterest house. 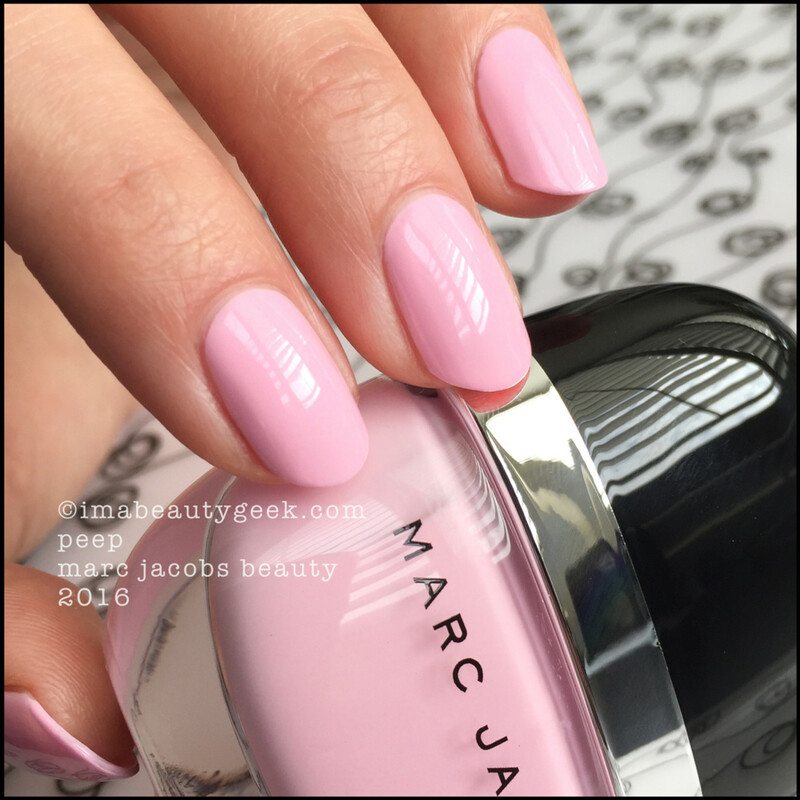 There you’ll find dedicated brand boards where you can check these Marc Jacobs Enamored polishes against a whack of other brands. Easy! Availability: These are all available right right now at sephora.ca and sephora.com. Manicures & naturally lit photographs by Karen Falcon (she can&apos;t believe it&apos;s snowing).